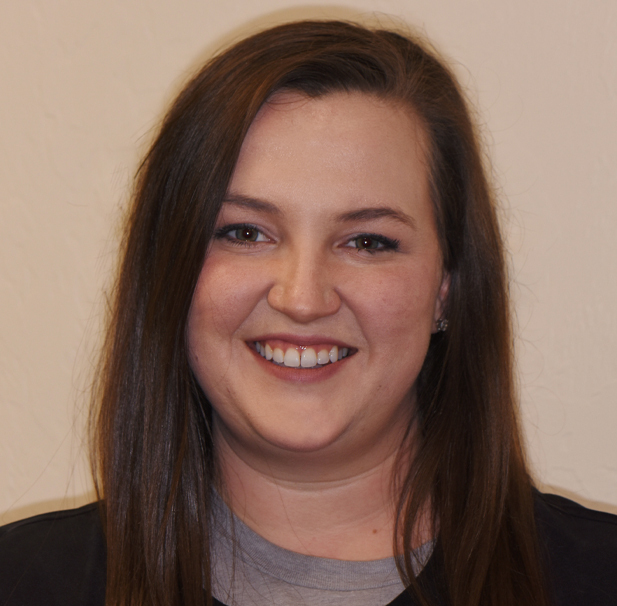 Kenna joined the Grand Avenue Dental team in March of 2018. 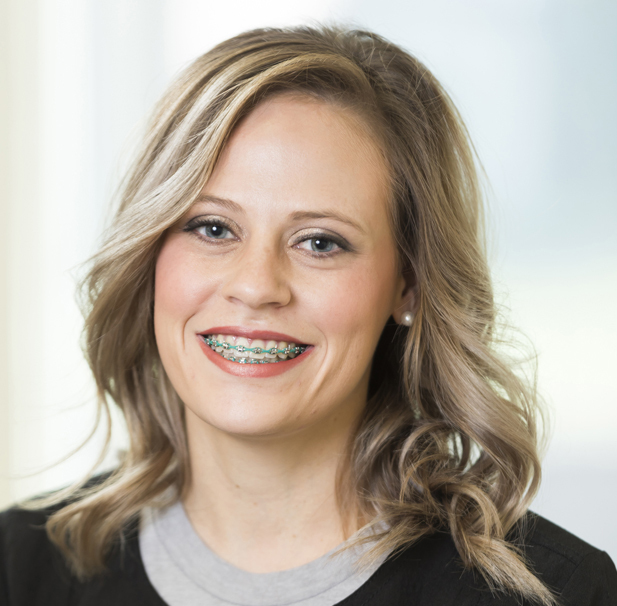 She is a graduate of Chickasha High School and received her Associates in Applied Science and her Bachelors in Dental Hygiene from the University of Oklahoma. Kenna is certified in many areas including OSHA, HIPAA, CPR, laser, X-ray, sealants, velscope and oral cancer screening. She is married with a young son and a baby due in May 2019. When she’s not hard at work at the practice, Kenna enjoys spending time with family and friends and traveling. She’s also loves to sing! Shala joined our team over 13 years ago. She completed her dental hygiene training at Rose State College. She holds certifications in OSHA, HIPAA, CPR, X-ray, and all dental hygiene license requirements. Shala has two kids, a son and a daughter. She enjoys spending time with her family as well as going to concerts and traveling..especially to the beach! 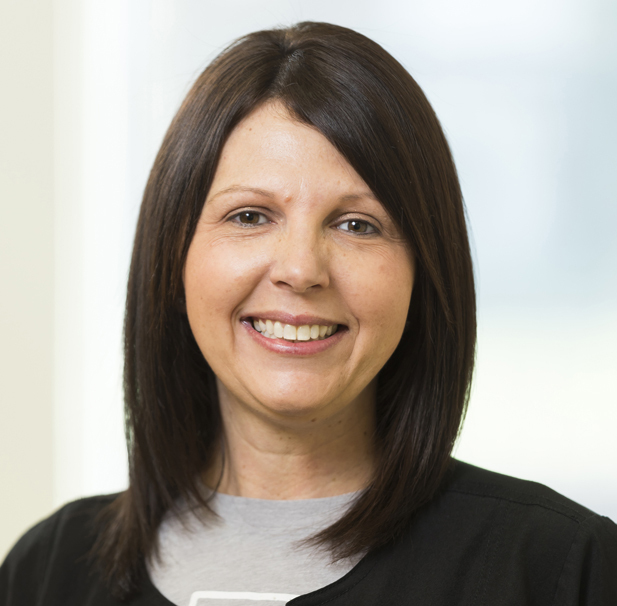 Teresa joined our team in 2018 and is extremely helpful with our Spanish speaking patients. She is deeply passionate about patient education and the highest standard of care for our patients. 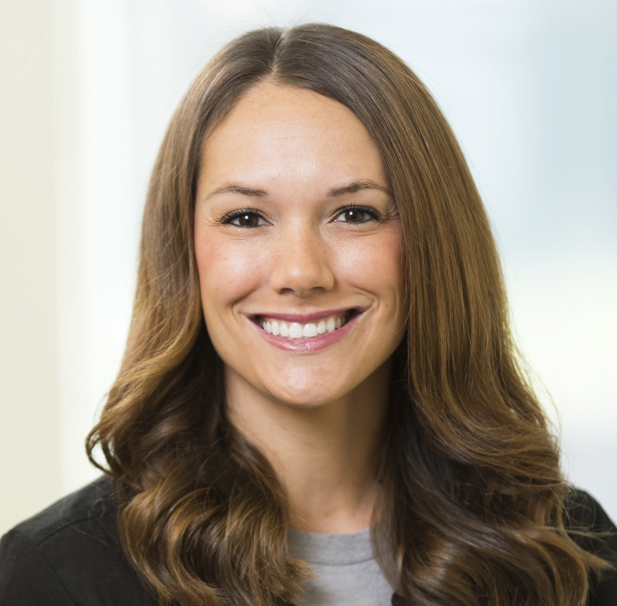 She holds a Bachelors of Science degree in Dental Hygiene from the University of Oklahoma, College of Dentistry. She is certified in OSHA, HIPAA, CPR, X-ray, laser, velscope, radiographs, sealants and local anesthesia. She has also completed continuing education courses in Invisalign and Arestin. Teresa and her husband Jamie have two children, a daughter and a son. When she’s not hard at work at the practice, Teresa enjoys cooking, traveling, dancing, spending time with her family, reading, shopping and playing with makeup. 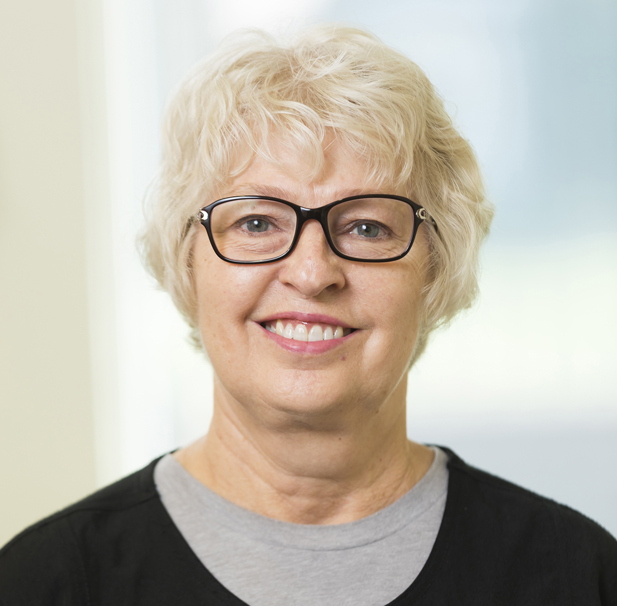 Heidi has been a hygienist with our practice for 24 years. Before completing her studies in dental hygiene, she also studied elementary and early childhood education. She has certifications in OSHA, HIPAA, CPR, and X-ray. Heidi and her husband have been married 28 years and have two daughters, one who is a registered nurse and the other who is in high school. She enjoys watching her daughter play sports, hiking, water and snow skiing, and traveling. Angel, also known as “Miss Fix It”, has been with Grand Avenue Dental for nine years. She studied at the Oklahoma Health Academy where she earned her Certified Dental Assistant certificate. 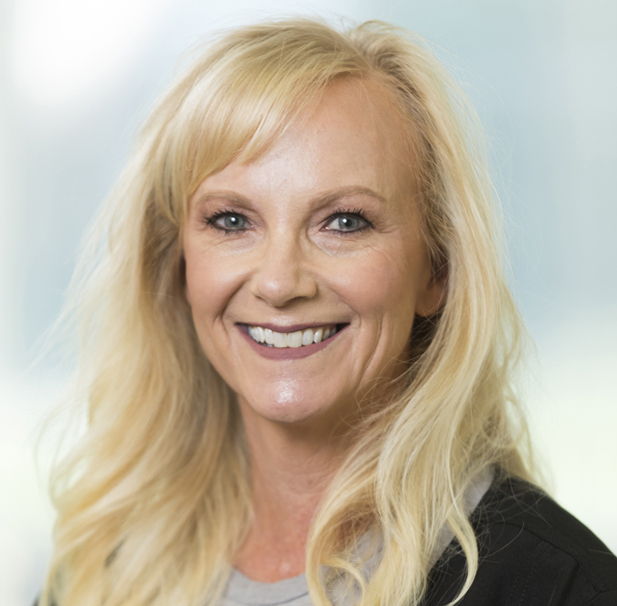 She is also certified in OSHA, HIPAA, CPR, nitrous oxide, radiography, sealants, and coronal polishing, and continues her education with continuing education courses at the Southwest Dental Conference. Angel is married with two children, a son and a daughter. In her free time, Angel enjoys attending concerts, cooking, and spending time with her family. She’s also quite the pool player! Kelsie has been a member of our team for three years. She completed her dental assisting training at Smile Solutions and is also certified in OSHA, HIPAA, radiation safety, CPR, Dentrix training and is a notary public. Kelsie and her husband have two daughters. 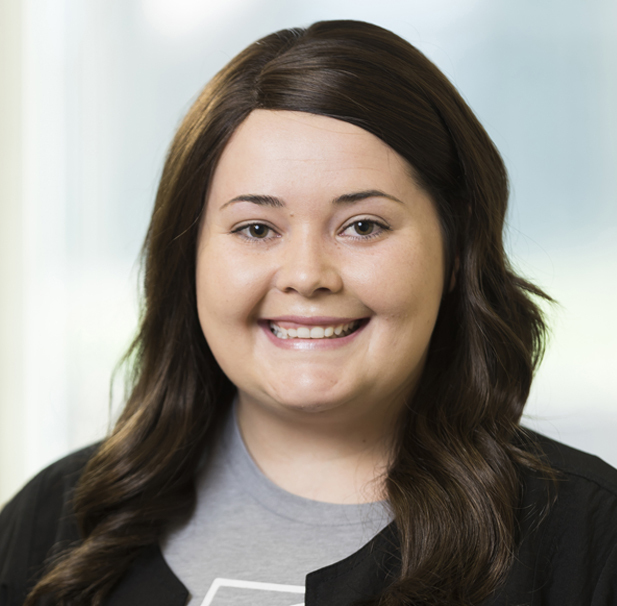 When she is not working hard at the office, Kelsie enjoys spending time with her family, shopping, traveling, camping, deer hunting, fishing, hiking and Sooner football. 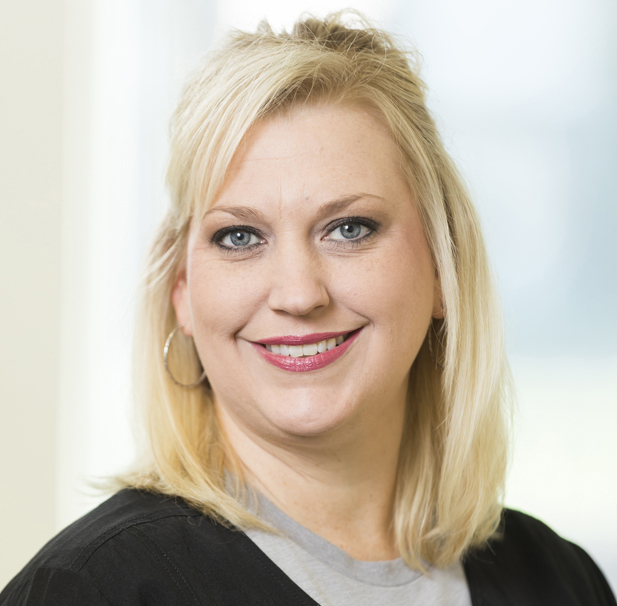 Paige has been a member of the Grand Avenue Dental team for 20 years. She graduated from Chickasha High School and is certified in radiation, CPR, HIPAA and OSHA. Paige has one daughter. She enjoys spending quality time with family and friends. 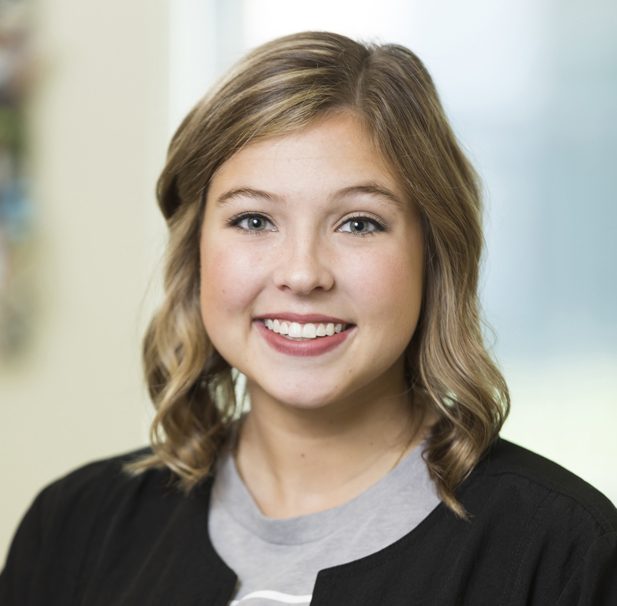 Morgan has recently joined our dental team. She is a graduate of Amber-Pocasset High School and attended the University of Central Oklahoma and Oklahoma City Community College where she received her associates degree in science. She completed her dental assistant training at Platt College. Morgan is certified in CPR, X-ray, coronal polishing and fluoride. She also attends continuing education courses in communication, management, insurance, HIPAA and OSHA. Morgan and her husband have one son. In her free time, she enjoys shopping, cooking and baking, going to the lake or beach and staying home with her family. Morgan has been with Grand Avenue for three years. She graduated from Cyril High School, then attended Rose State College, Cameron University and Custom Dental Assisting School. Morgan has training and certifications in radiation, coronal polishing, nitrous oxide, OSHBA, CPR and HIPAA. When she’s not hard at work, she enjoys spending time with her nieces and nephews, spending time outdoors, anything sports related, and spending time with her giant Schnauzer, Duke. 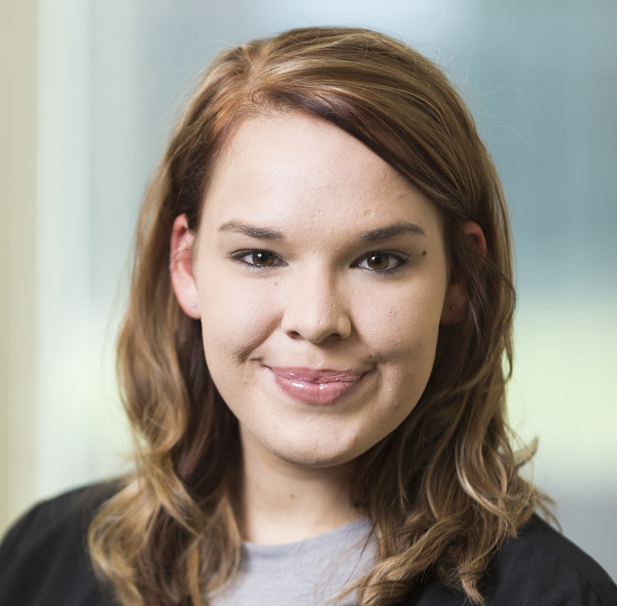 Brittany graduated from Blanchard High School in 2013 and from the Dental Assisting program at Platt College in Moore, Oklahoma. She is certified in polishing, nitrous and X-rays. She and her husband Parker have one son, Parker, Jr. (P.J.) When she’s not busy at the office, Brittany enjoys NHRA/IHRA Drag Racing. She races in Hot Rod and Super Street races! She also enjoys spending time with her family and volunteering at Pet Angels Rescue. 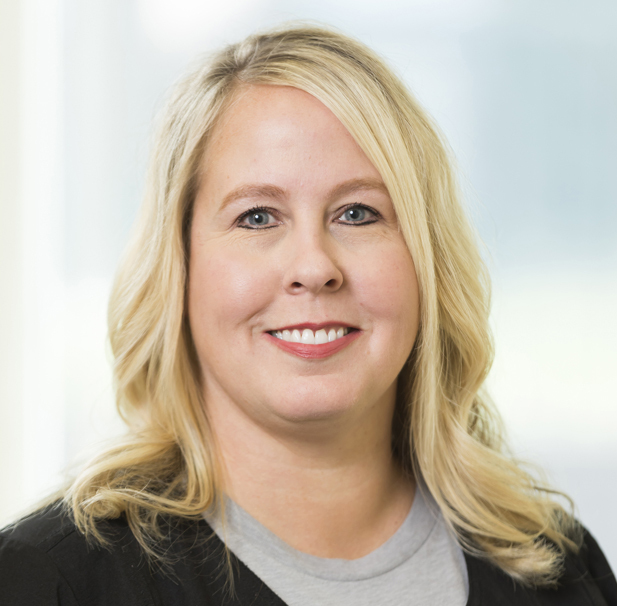 Kim joined our team in 2017 and received her business training from the University of Science and Arts in Chickasha. She is OSHA, HIPAA and CPR certified. Kim has also attended continuing education courses at Chicago Midwinter and Dallas Southwest Dental Conference. She and her husband, Randy have two daughters, one son and a son-in-law. 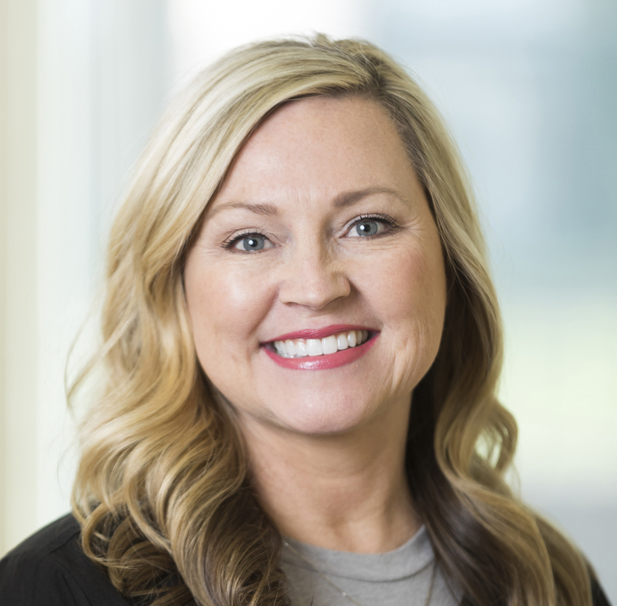 When she’s not hard at work, Kim enjoys spending time with her family, going to the lake and the beach, shopping, church activities and going on mission trips. Becky has been a faithful hard worker for our team for over 10 years. She is OSHA, HIPAA, X-ray and CPR certified and also attends courses at the Southwest Dental Conference to further her continued education. Becky is married and has one son and three grandchildren. She enjoys gardening, hiking, listening to music, going to movies, spending time with her grandchildren, sightseeing and going to the beach and the mountains. Kori joined our team in 2018. She studied at Platt College and is also certified in CPR, OSHA and HIPAA. 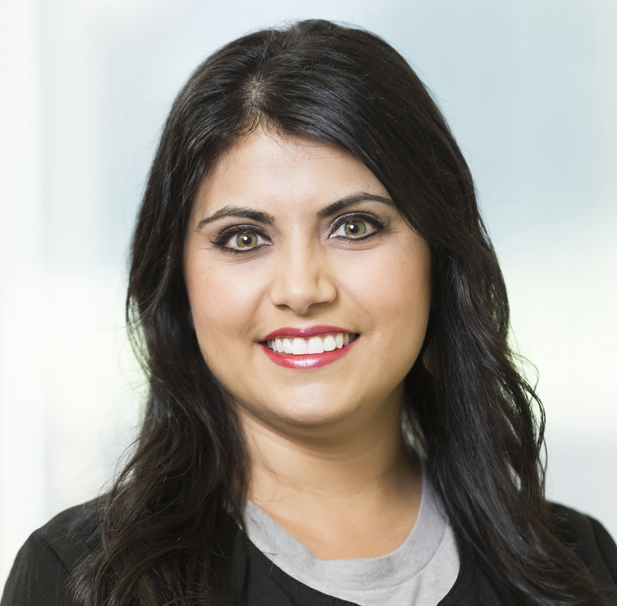 She has attended the Dallas Southwest Dental Conference and has completed Dentrix training. In her spare time, Kori enjoys being outside, crossfit, shopping, and the Marvel movies!